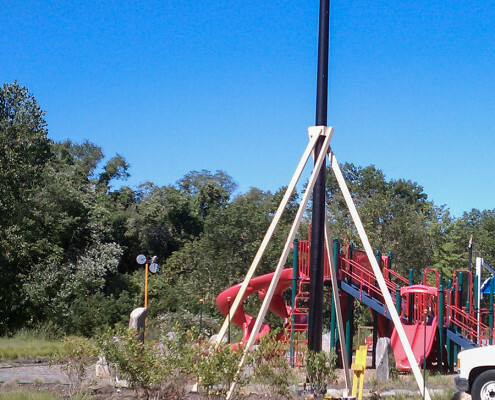 City of Providence - Riverside Park - Alpha Electrical Contractors, Inc. 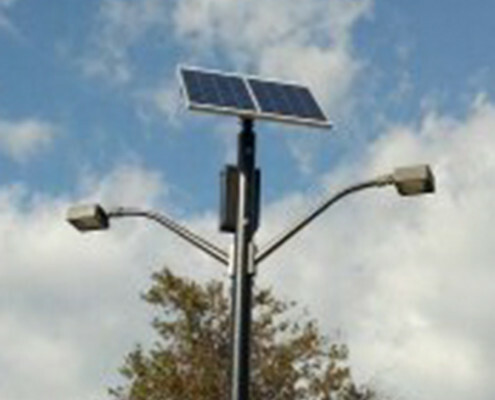 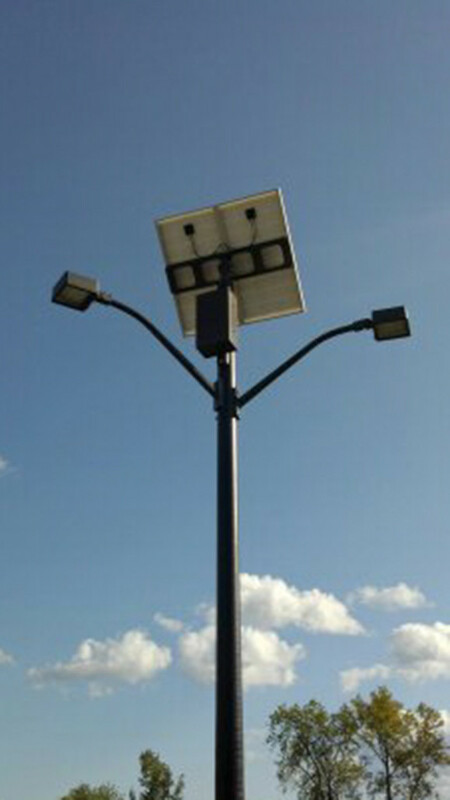 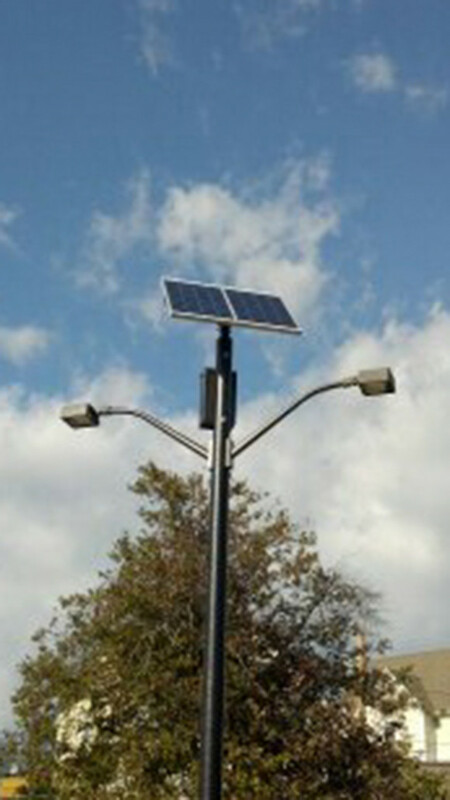 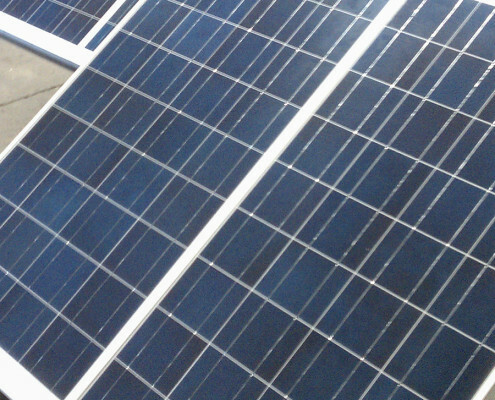 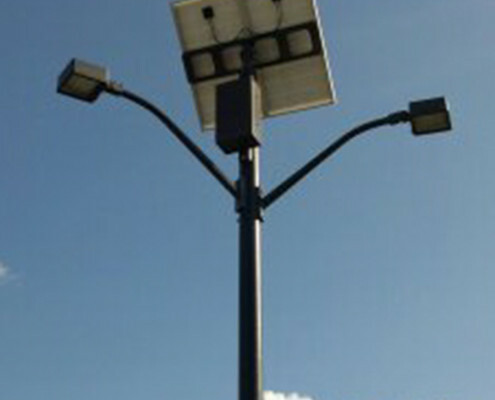 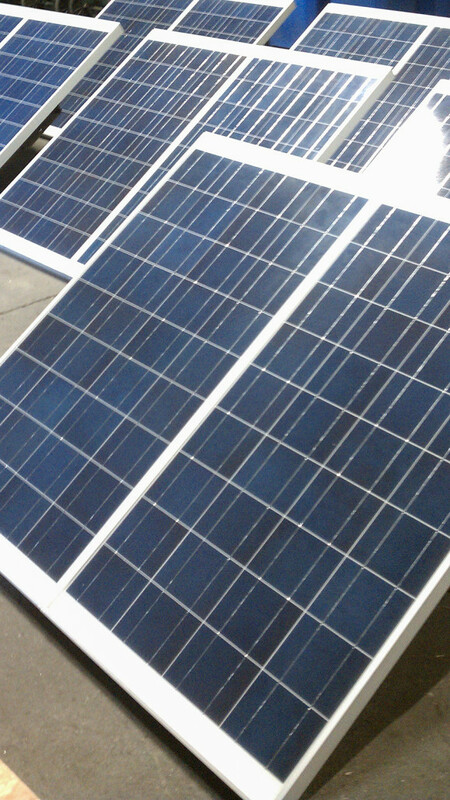 Provide and install LED site lighting powered by solar panels in a municipal park. 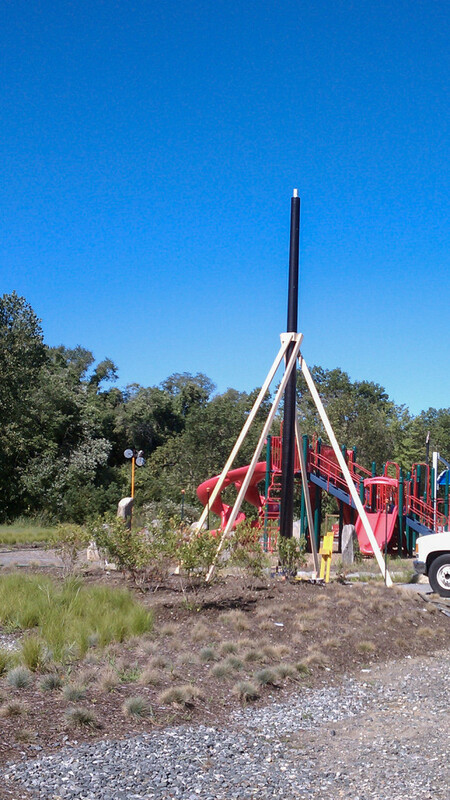 Included coordinating removal of contaminated soils for installation of pole bases.